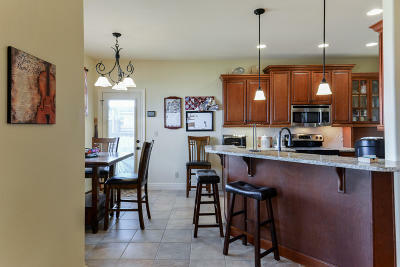 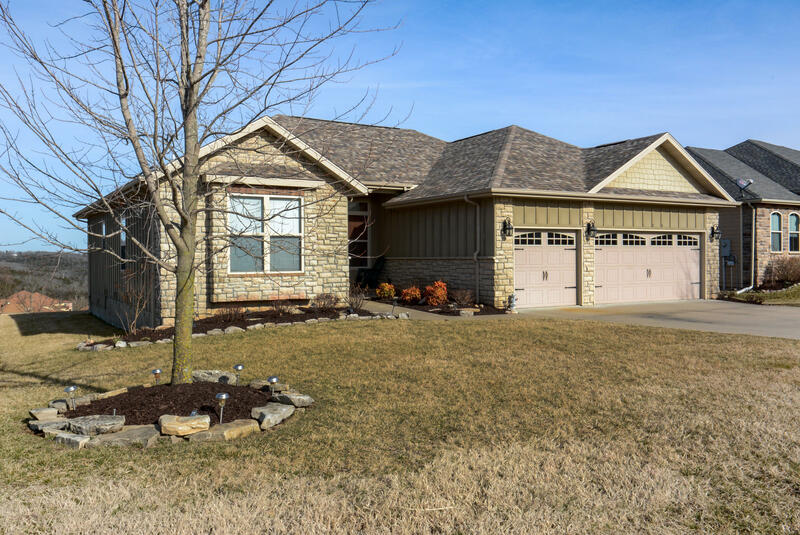 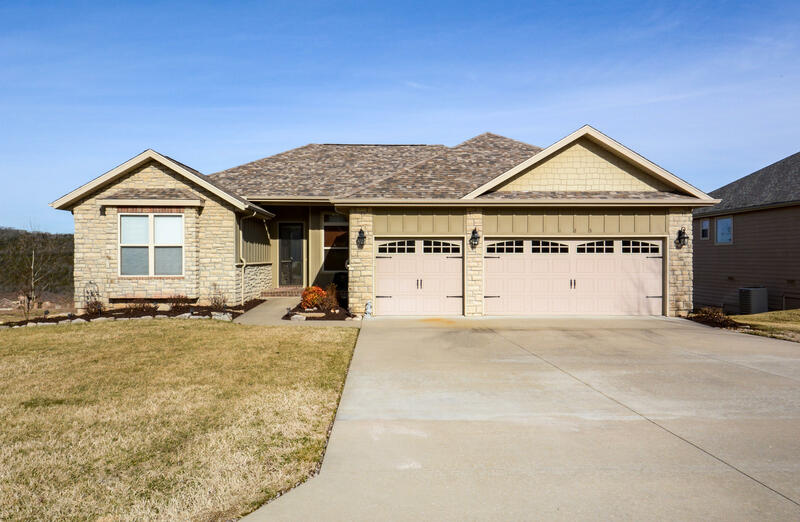 Fantastic home in Branson CreekThis home features a beautiful kitchen with granite counters, SS appliances, plenty of cabinet space and pantry. 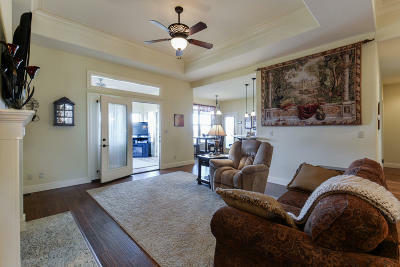 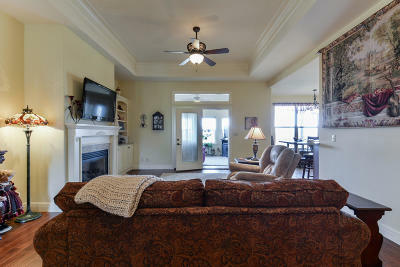 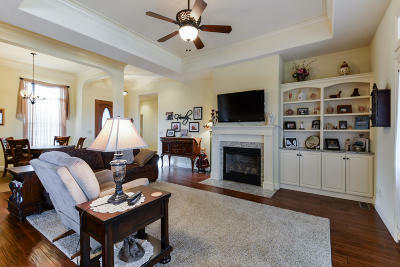 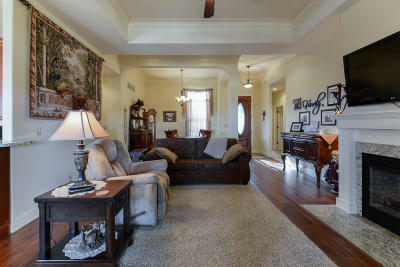 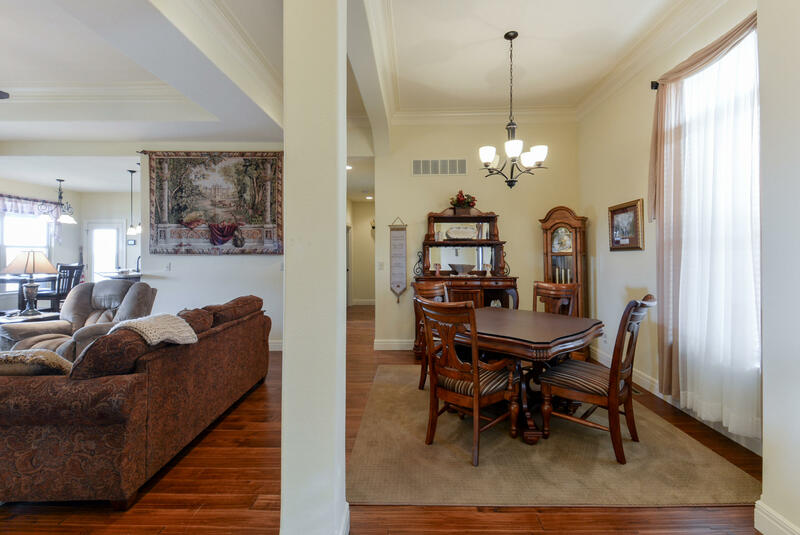 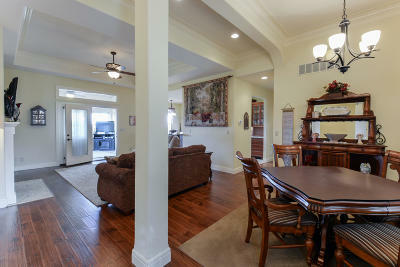 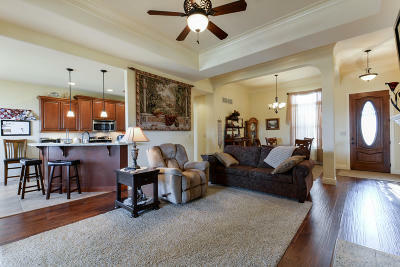 The open spacious living room boasts a gas fireplace, built in shelving, arched walls, crown molding, and leads to the heated and cooled sun room. 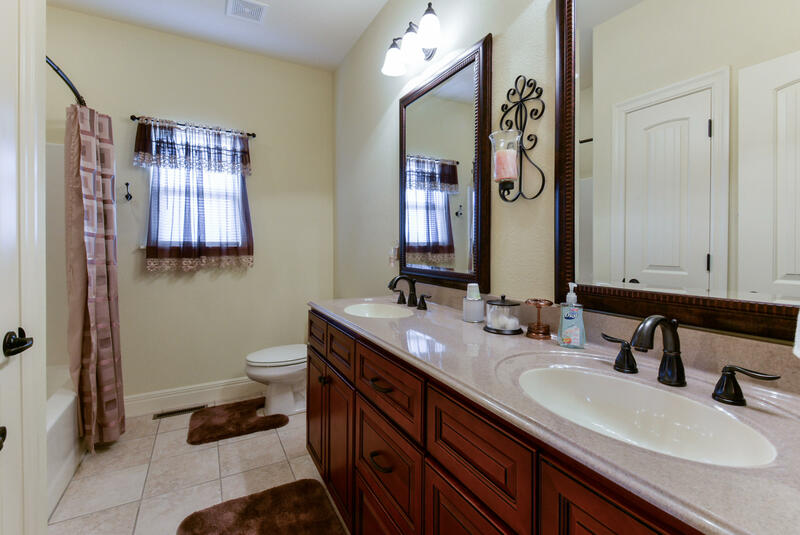 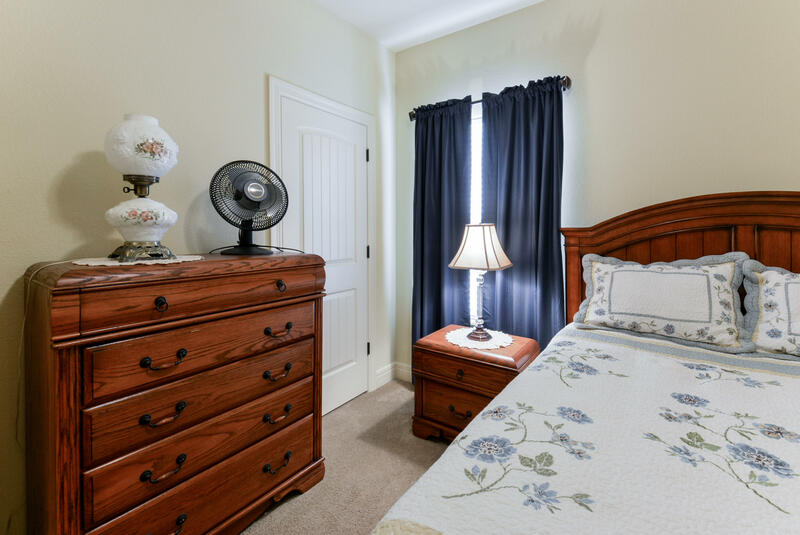 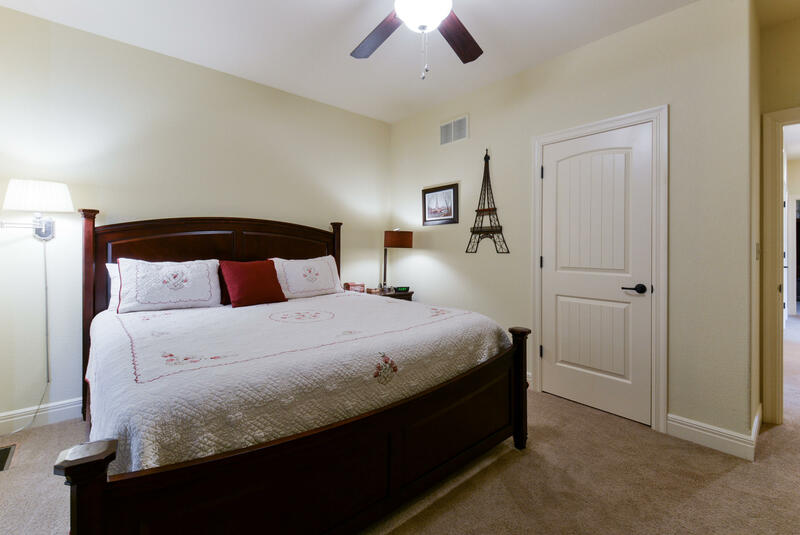 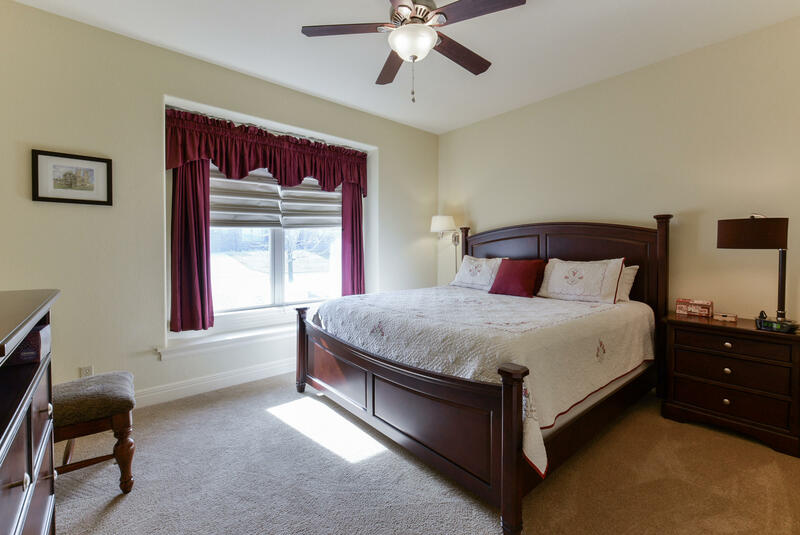 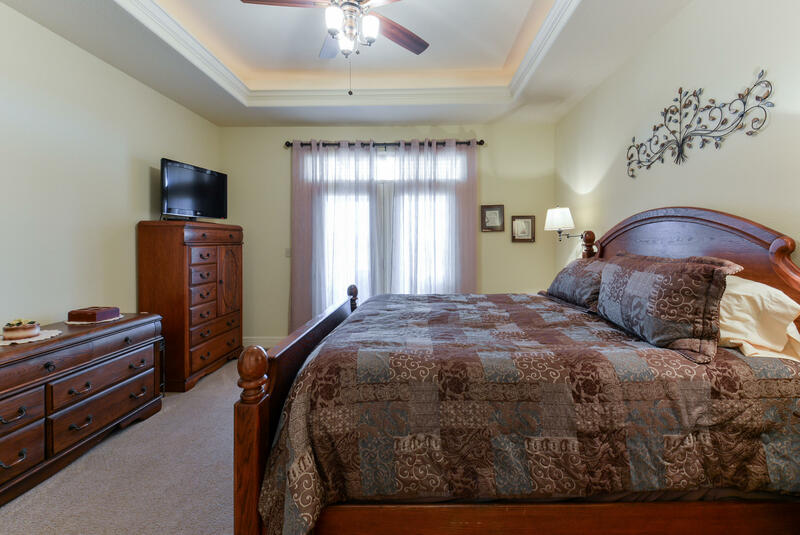 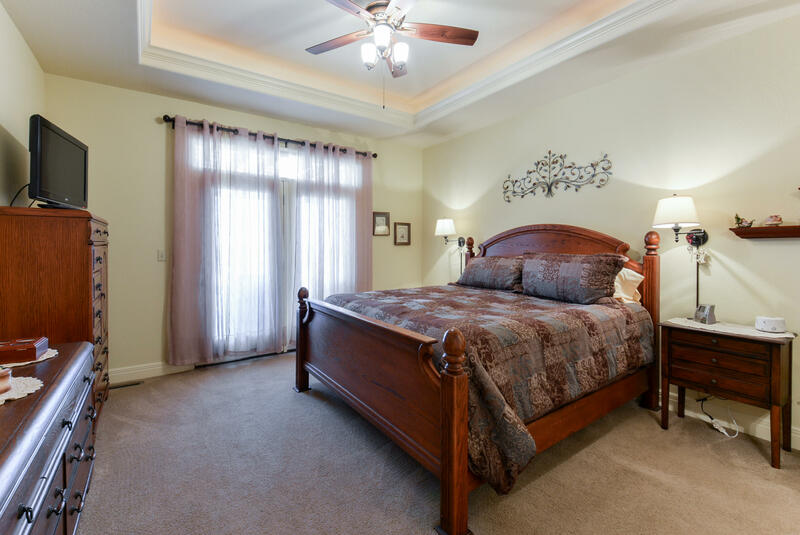 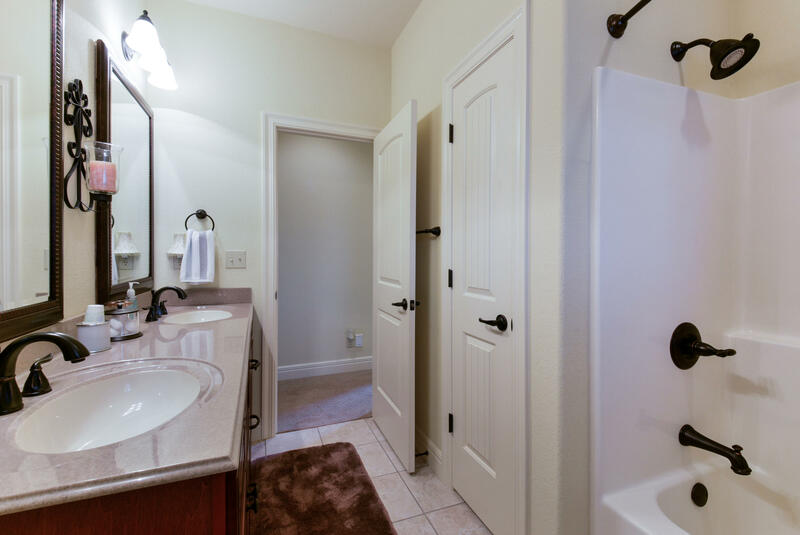 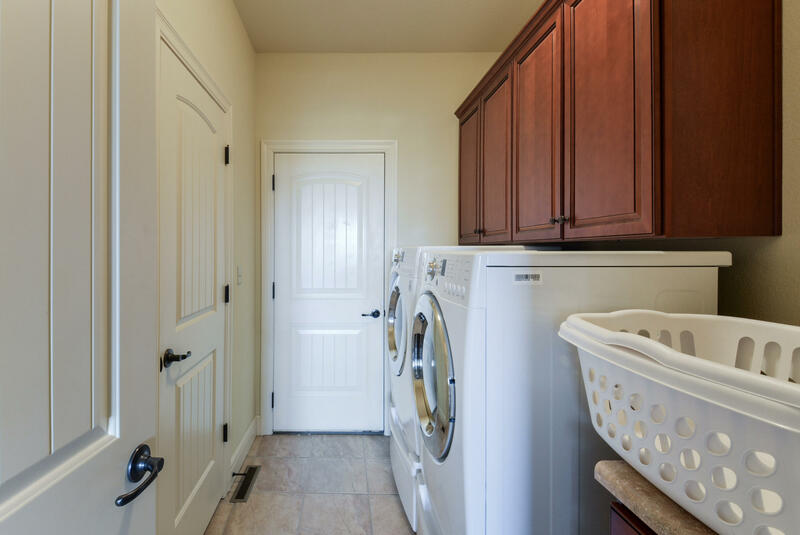 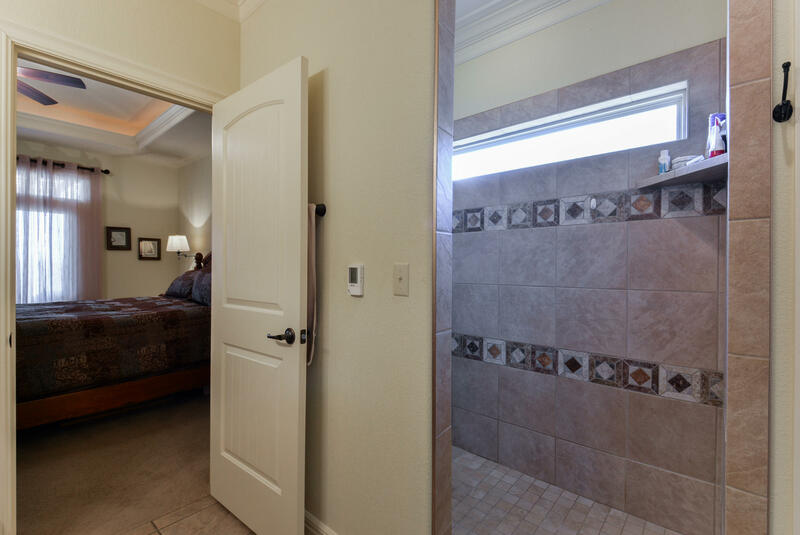 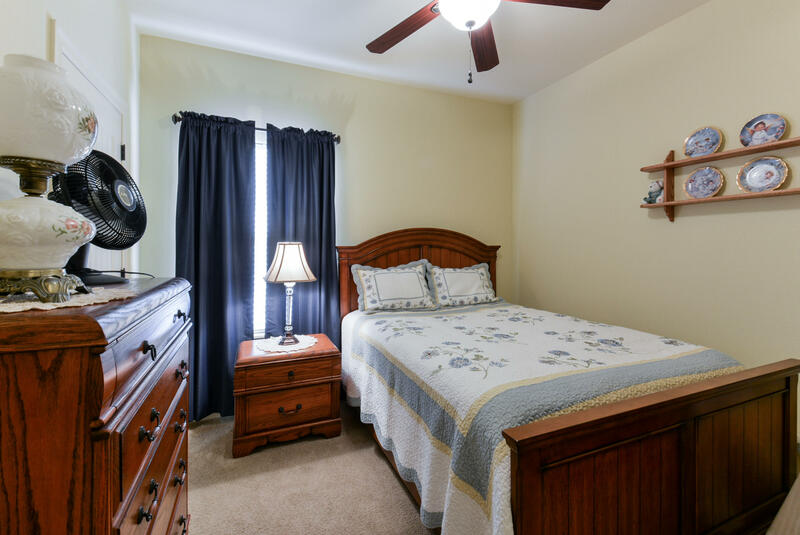 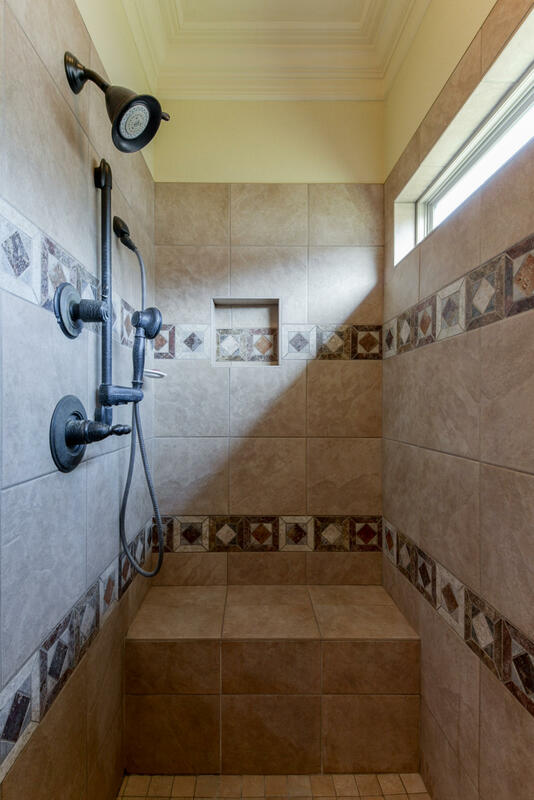 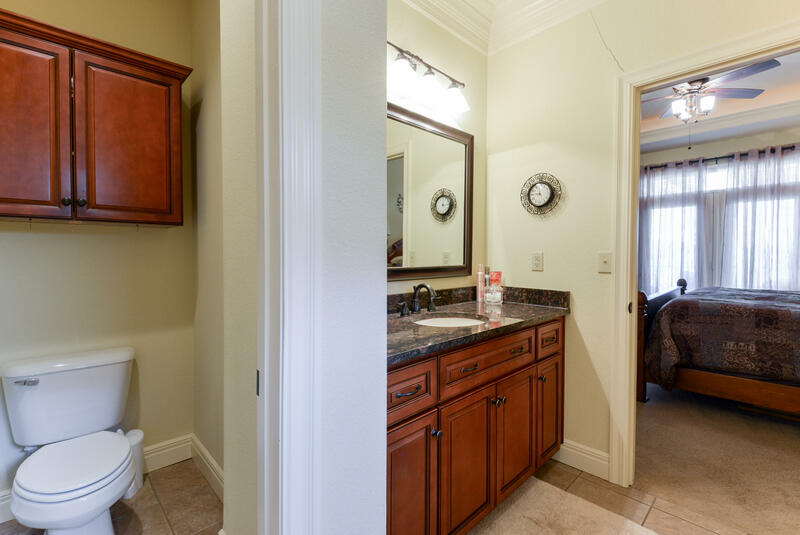 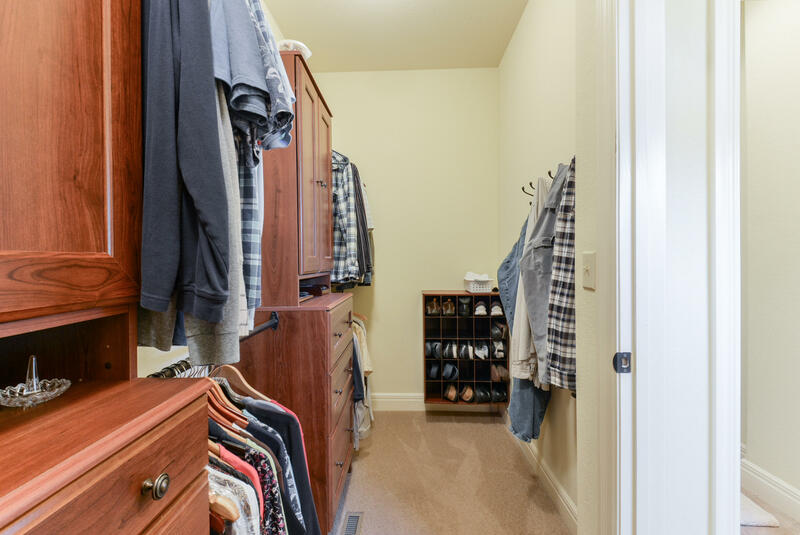 The master suite offers tray ceilings w/rope accent lighting, french doors that lead to the back deck, walk-in closet, double sinks, and a beautiful tiled walk-in shower. 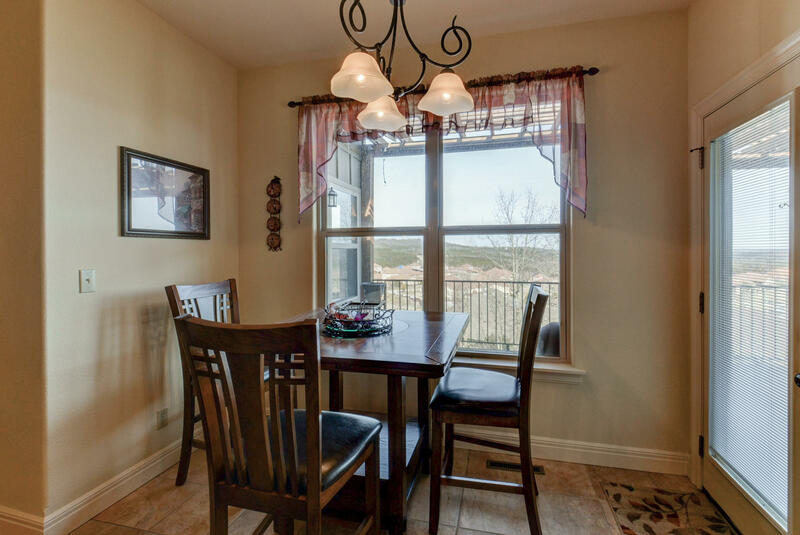 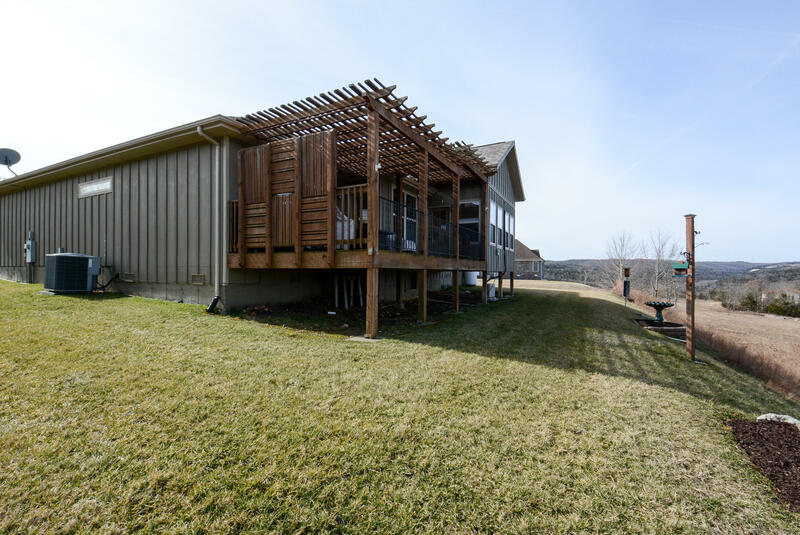 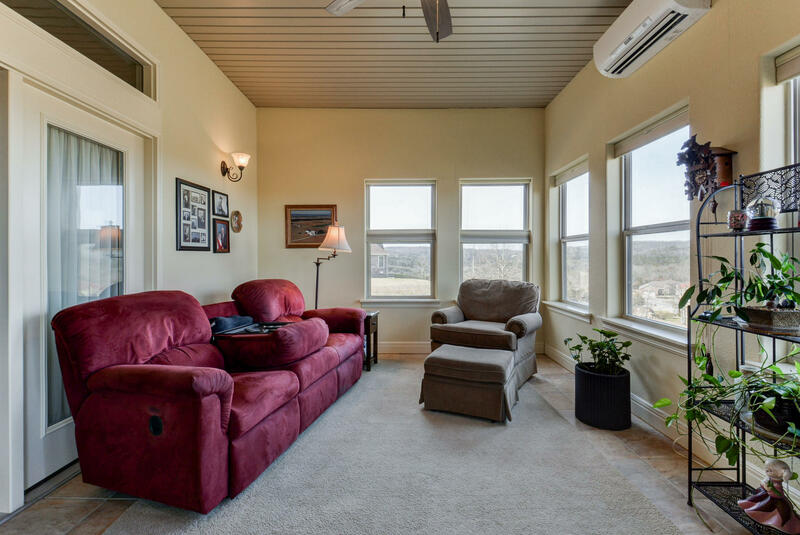 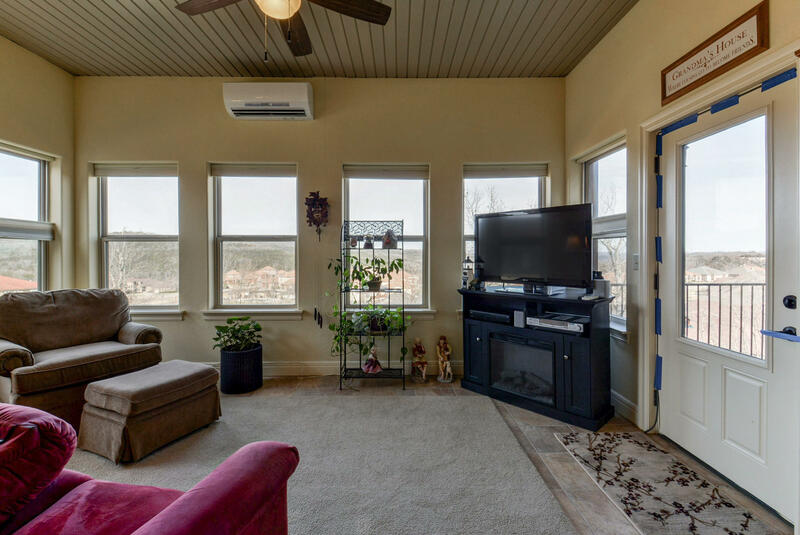 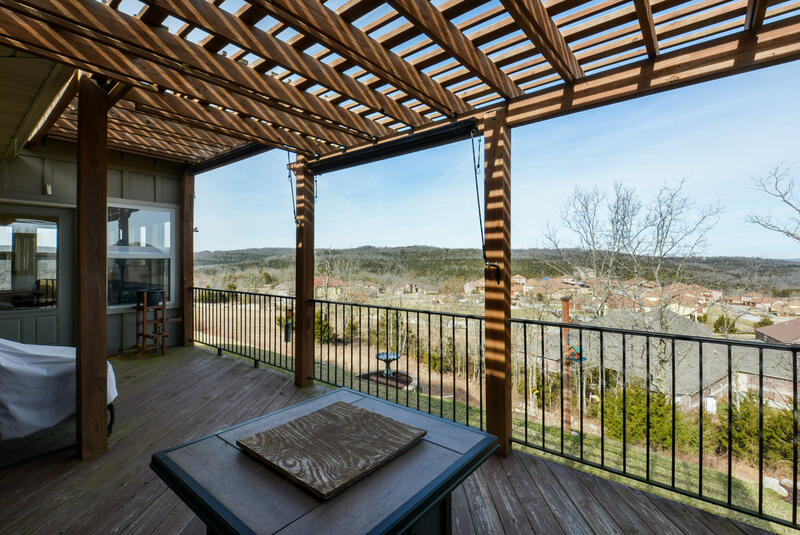 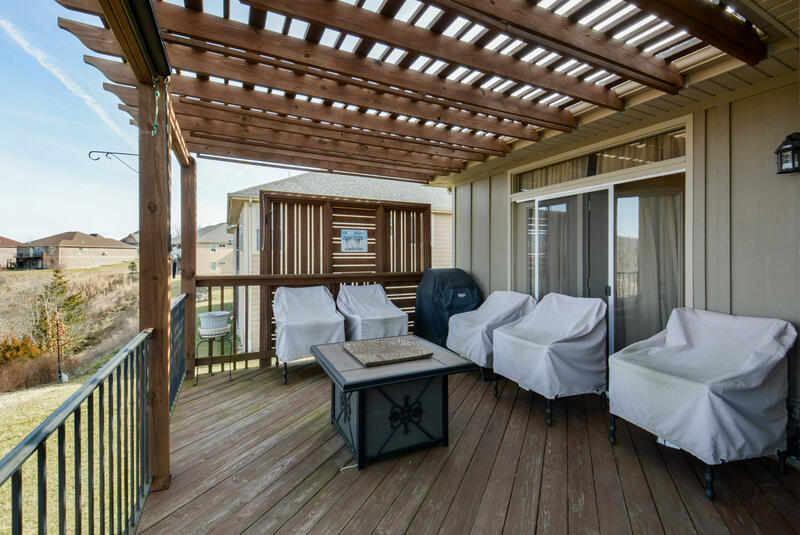 Large partially covered back deck, where you can entertain or just relax and enjoy your views of the beautiful Ozark Mountains. 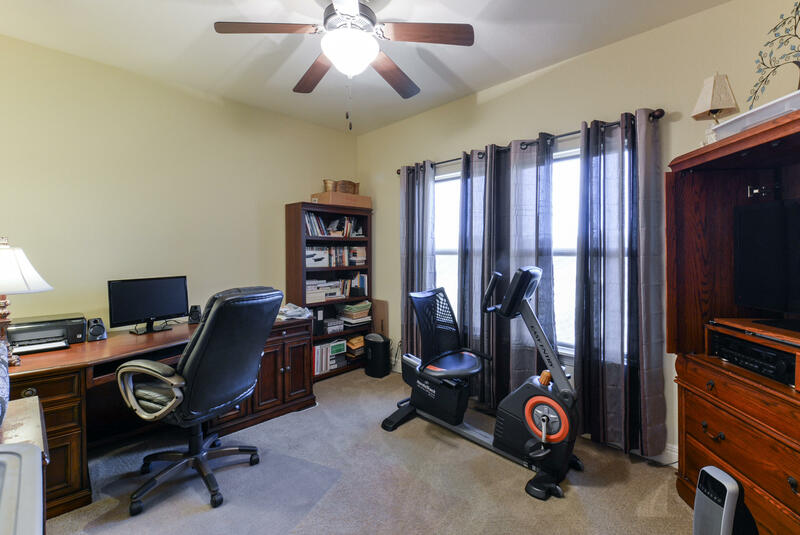 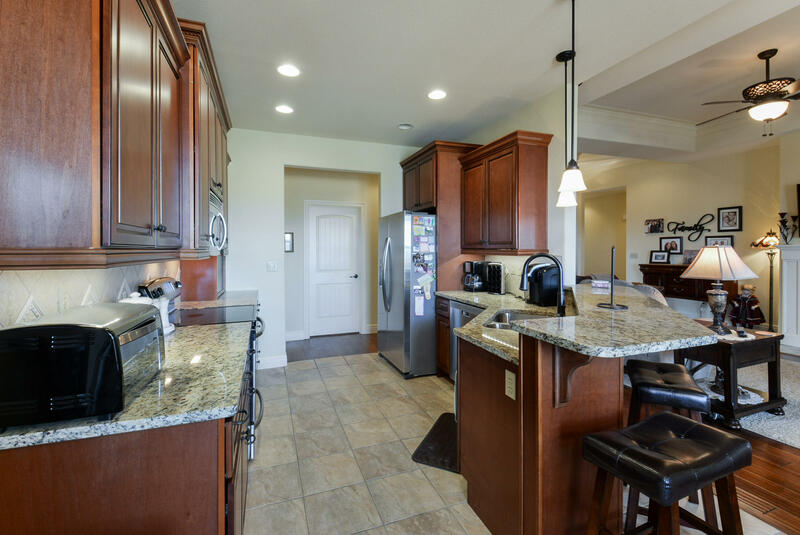 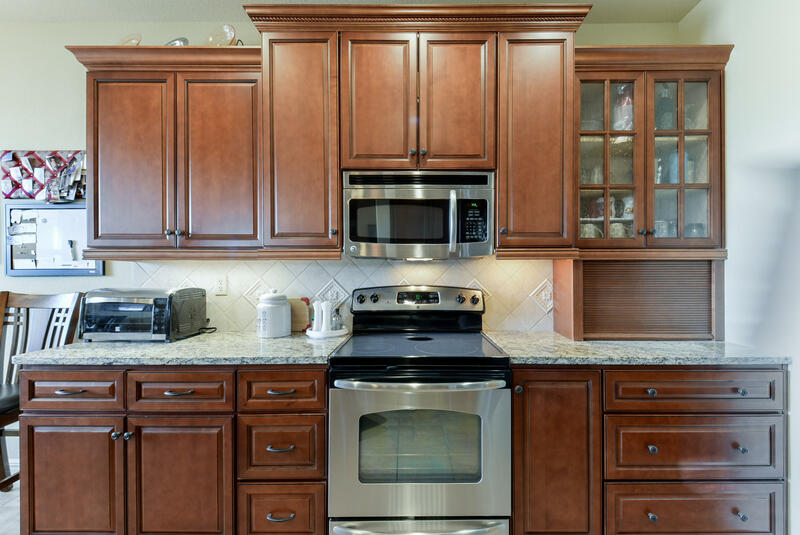 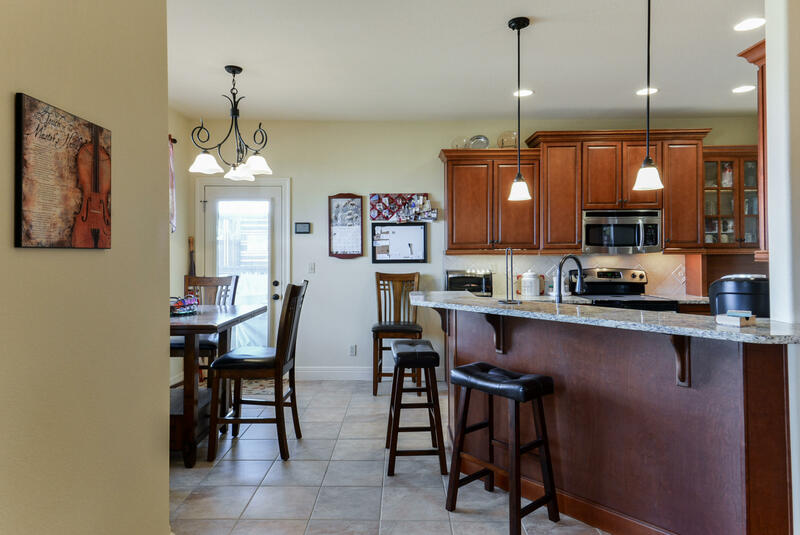 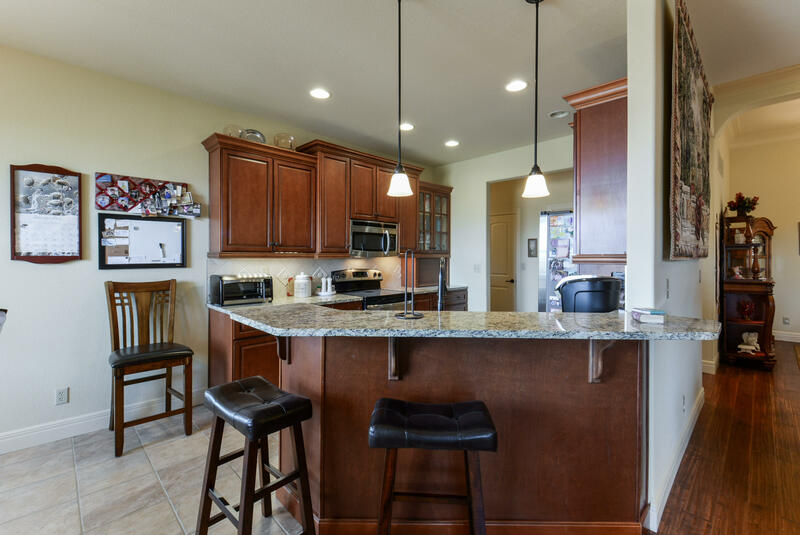 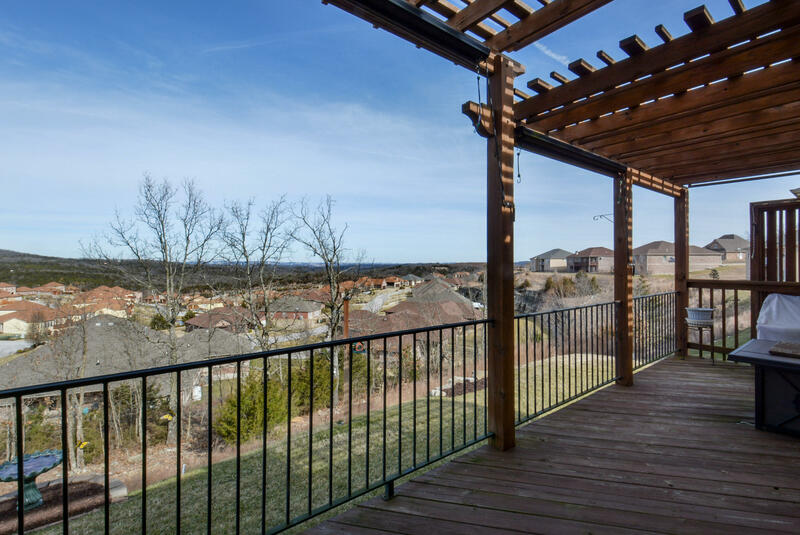 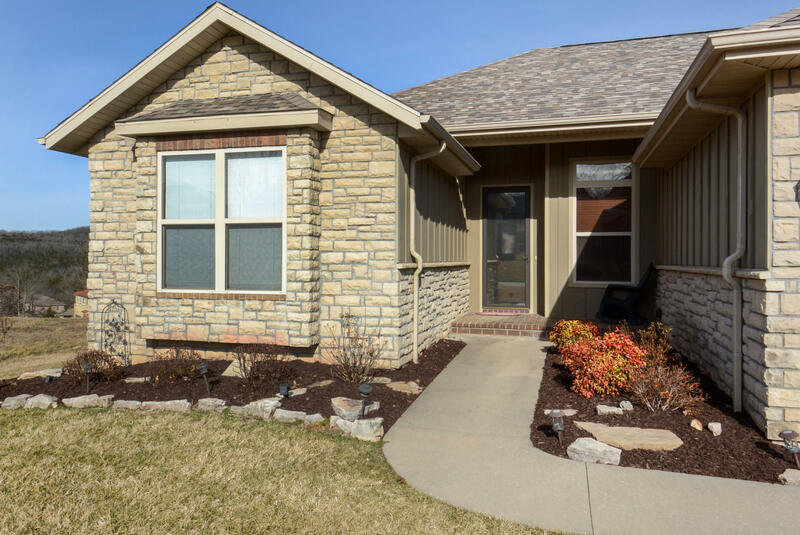 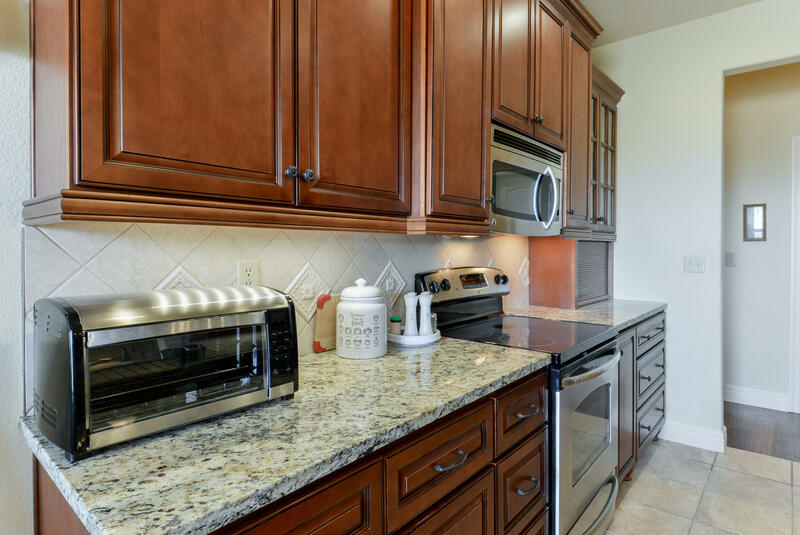 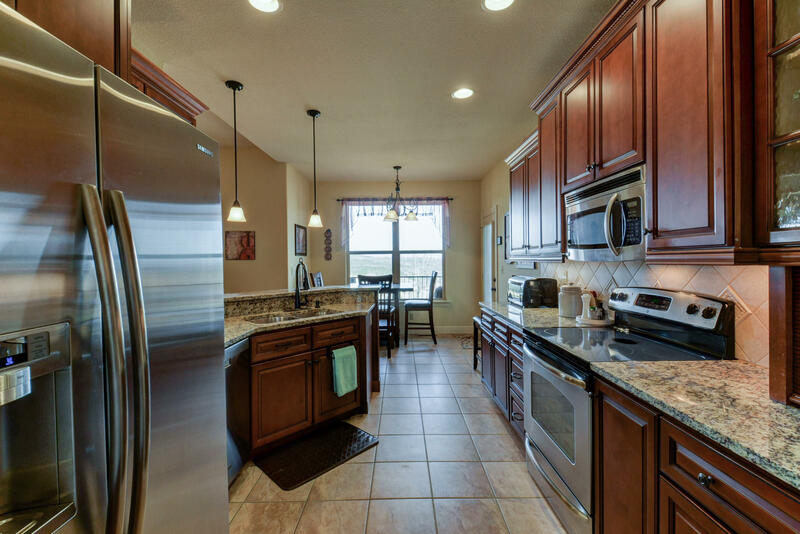 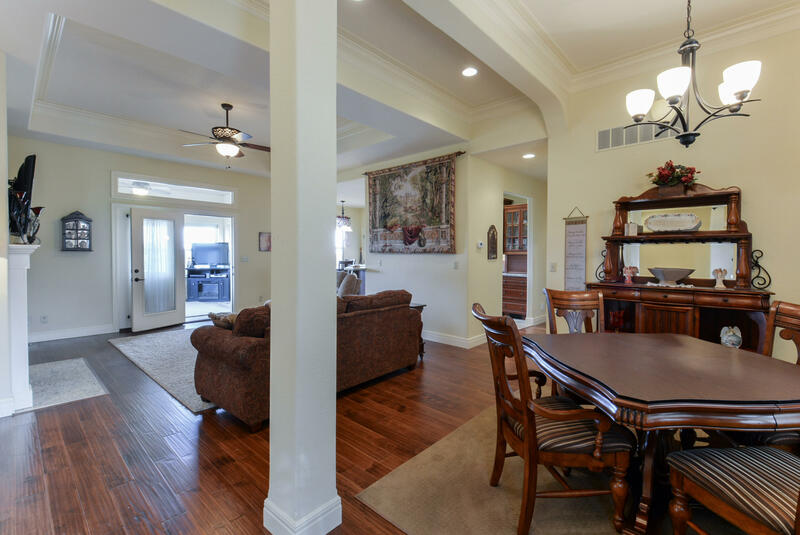 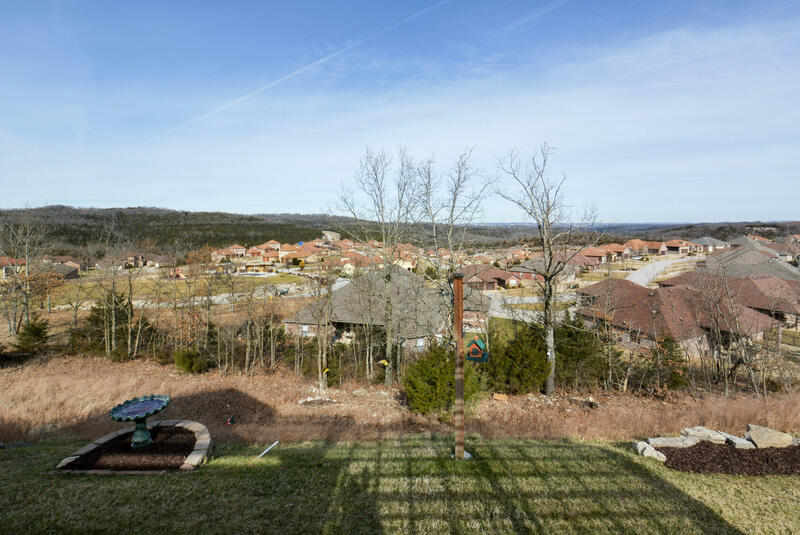 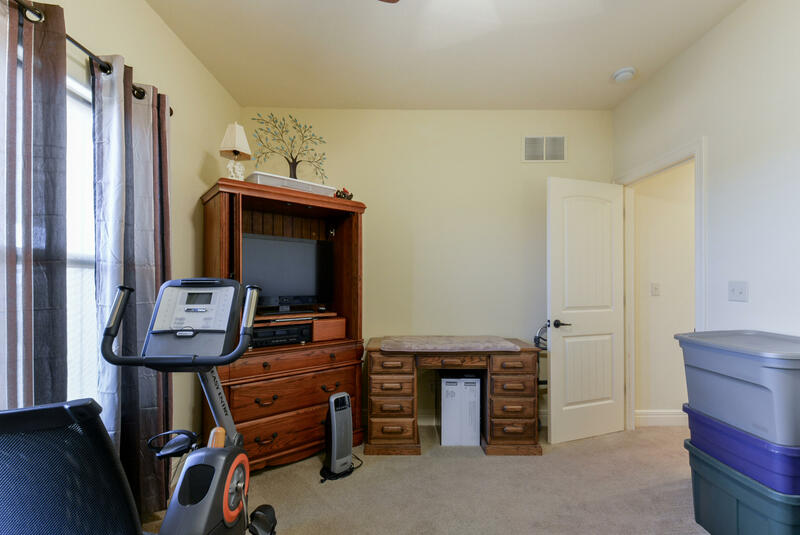 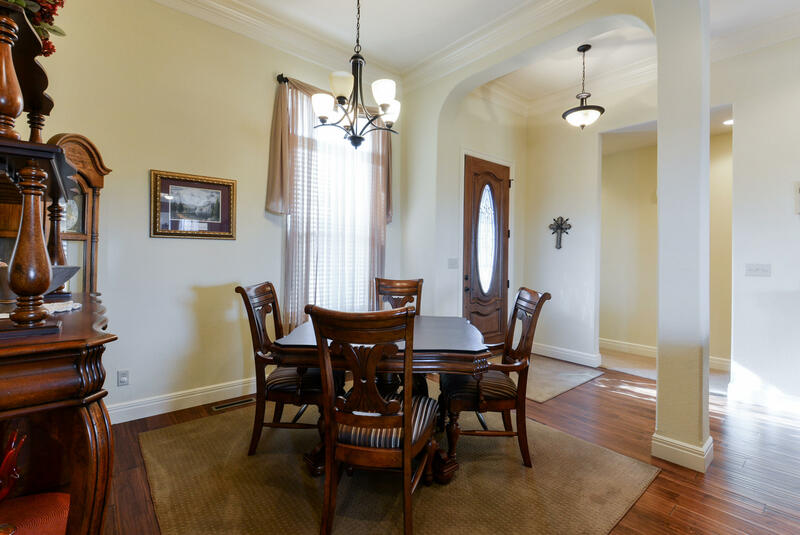 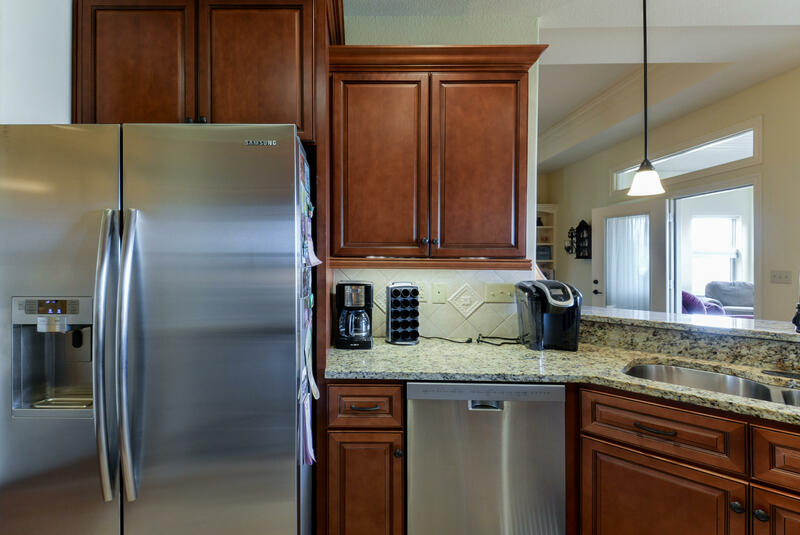 Brand new roof with warranty that transfers and a 3 car garage.Conveniently located to Branson Airport, award winning golf courses, shopping, restaurants, and all the area attractions.